Do you love Minions and its exceptional world? 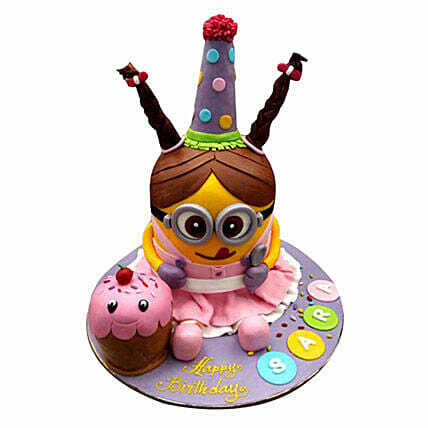 Take the yummy plunge in the extraordinary world with the help of this Minions Cake. It has a rich unique taste that can easily make anyone falling in love again and again. So, celebrate the exceptional Minions world with your kids.